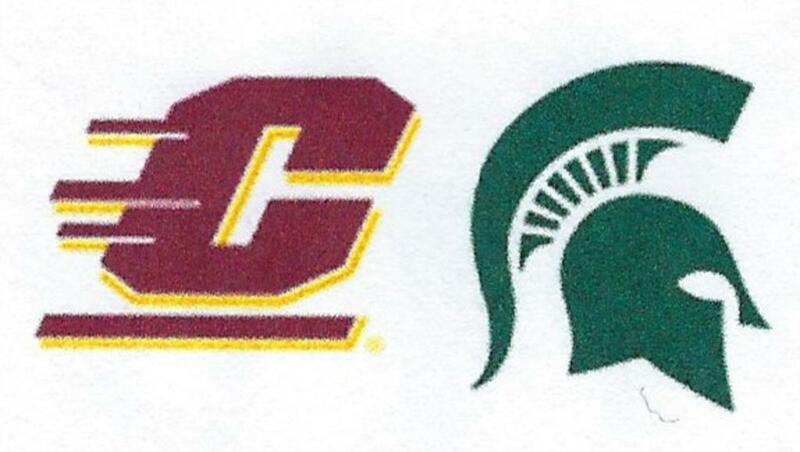 We're proud of our alumnae, Sarah Mesko (CMU) and Maggie and Meghan Cole (MSU), for their actions on and off the field in the tough Division 1 collegiate environment. All three were named to the ZAG Field Hockey/NFHCA D1 National Academic Squad for their academic accomplishments. Sarah was also named to the Academic All-Mid American Conference (MAC) Field Hockey team. Read about the trio's NFHCA honor. Read about Sarah's additional MAC honor. ©2019 Chelsea Field Hockey / SportsEngine. All Rights Reserved.